David Heartbreak – "Cloud 9"
The title of this track could not be more dead on. Just a few seconds into the tune I found myself on "Cloud 9". David Heartbreak has done it again. He's successfully taken a compilation of strings & vocals and added a beat to it, providing the listener with a dope auditory experience. A few days ago, Heartbreak released his "Insomnia" track providing an excellent preview for what is to come. A few short hours ago, he privately released his newest track, and I had to share it. "Cloud 9" starts with a slower BPM fluidly transitioning into a faster vibe. The intro in itself is non-cliche, and as I hit play for the first time, I found myself uttering the words "Thank God" out loud. I would categorize this track as chillstep meets moombahton. Before Heartbreak, I'd never heard of moombahton. An interesting new genre making it's way into today's music scene, moombahton is a subgenre of electronic music. It's a mix of layered a capella vocal tracks & chopped vocals, enhanced build-ups and new drums/percussion elements. Moombahton is a play on "reggaeton", and it pulls the beat from your typical dutch-house track down, creating a more eccentric feel. In my opinion, this new and upcoming genre is one of the sexiest I've heard in a long while. 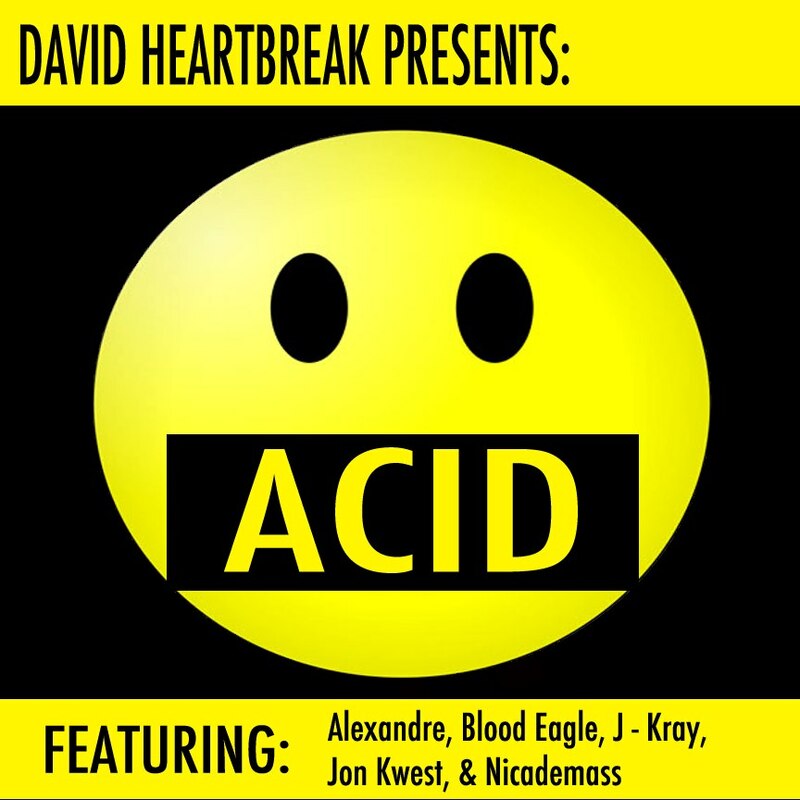 Originally from Brooklyn, David Heartbreak has been continuing to gain recognition across the world (he's been featured on BBC Radio 1 and several Top 40 Denmark radio sets) for his unique approach. He's collaborated with artists like Laidback Luke, Annie Mac, Skrillex, & Toddla T. He's growing, and this is just a first look into what he's planning on bringing to life in the music world. In today's day & age, it's hard to find an electronic producer/DJ bringing forth something completely unique. I'm impressed. I'll end this post with a quote from his Twitter account ten minutes ago, "BPM is an illusion!!!" Well, David, a job well done turning an illusion into something tangible to my senses. My ears are absolutely digging the vibe he's bringing to the table. We'll be sure to follow this guy, as I have a feeling he is going to inspire the electronic game in a positive way.